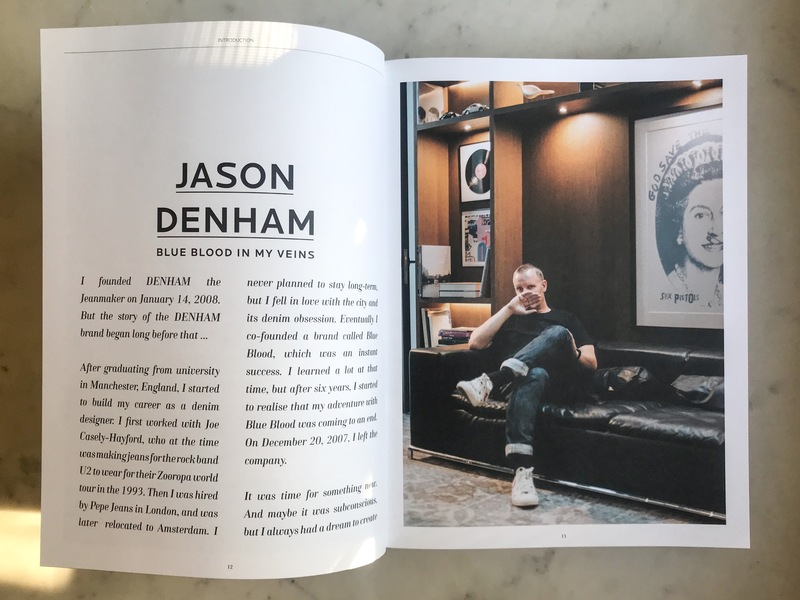 You might well have read that Jason Denham is celebrating 10 years of his namesake brand this year with a commemorative book in collaboration with MENDO books as one of ten very unique collaborations that give us an insight into this denim legend and his life. 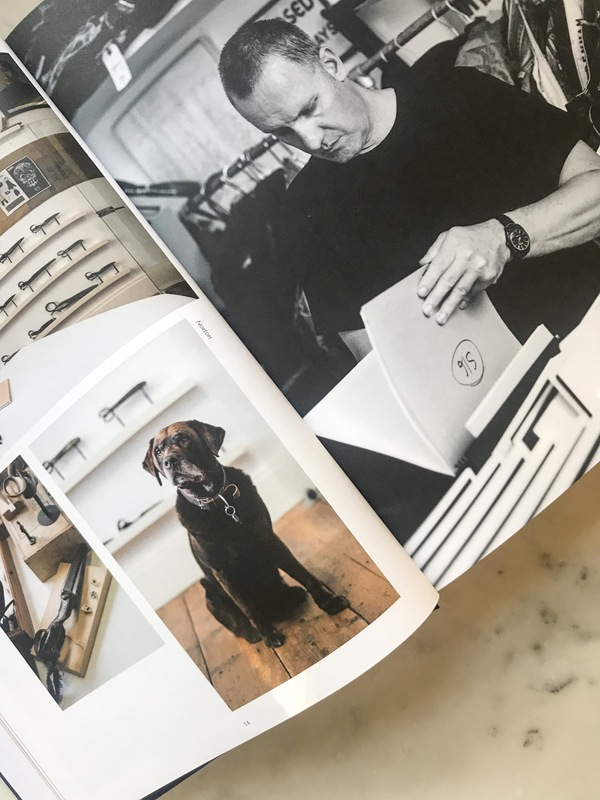 Instead of collaborating with more conventional apparel makers, Jason’s choices span the five senses and include everything from an indigo perfume to a piece of timeless furniture with NORR11. I was inspired to dig a little deeper and find out a few more personal top tens and life lessons from the man himself. First off, what is your ultimate top ten? 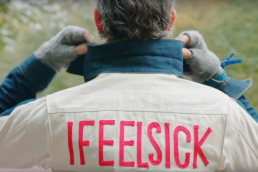 You spend a lot of time in Japan and have built an amazing team and business out there, Japan is also renowned for being one of the major denim mecca’s. You have commemorated this by working with a top Japanese Sake maker for your top ten, creating the world’s first indigo Sake. So I feel like there’s none more qualified to ask: what are your top Tokyo spots? I first visited Japan more than 20 years ago and instantly fell in love with everything about it. The people, the food, the culture, the architecture, the respect, it’s an incredible country. 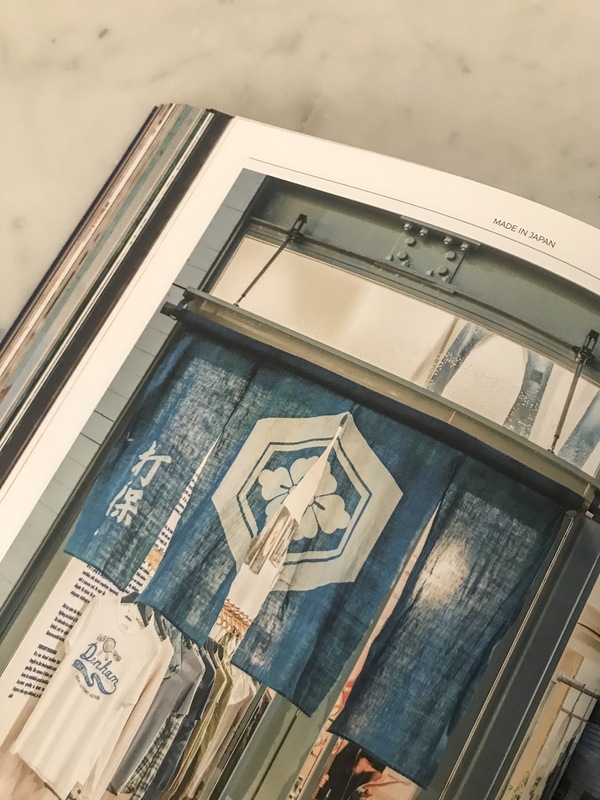 One thing I will never forget is my first visit to Daikanyama and falling in love with OKURA, an indigo mecca which is always worth a visit and only a few doors away from our 1st DENHAM Japan store, still one of my favorite stores today. Daikanyama also has my favorite book store in the world – Tsutaya, You can get lost in there for hours. The Bombay Bazar cafe in the basement of OKURA is one of my regulars for the healthiest organic quick bite. Nakameguro is another of my favorite areas filled with great vintage stores J’ANTIQUES being possibly one of my favorites in Tokyo. G SIX in Ginza is my favorite fashion building, its new and filled with all the best Japanese and International labels. I always stay in the Cerulean Tower in Shibuya. It’s the go-to hotel for International creatives, you are sure to connect with great people at breakfast or in the bar at night on the 40th floor. I often meet Nigel Cabourn at 6am in the swimming pool! You are well travelled so, aside from Japan, where else in the world do you love to be? 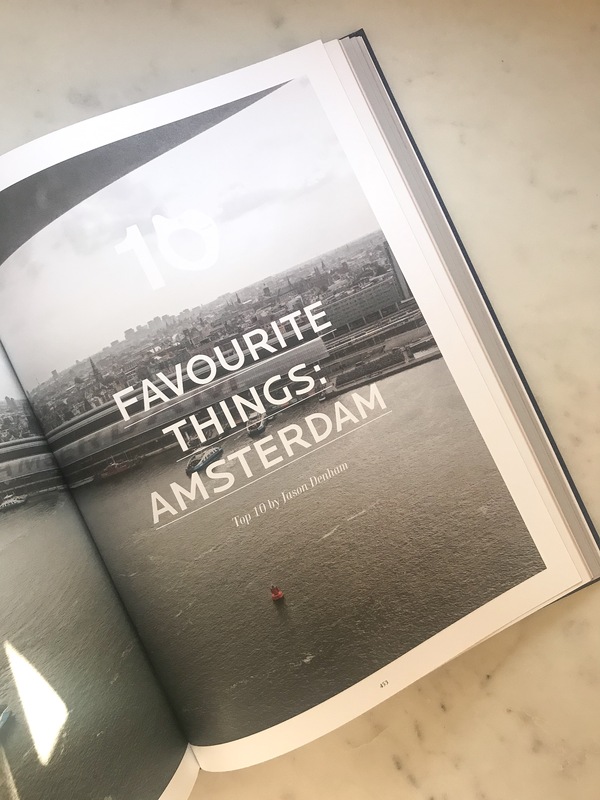 Amsterdam is one of my favorite city’s in the world because it does all of the above, it inspires me, I feel at peace and I can relax in Amsterdam. I’ve watched it grow in the last 20 years and it gets better every year. I love Asia in general, Shanghai, Beijing and Seoul are a regular on my radar these days. Being a brit I still love London and don’t get back there often enough. I like to switch off in Ibiza, there are 100+ different beaches and seriously good restaurants. You can do anything and everything in Ibiza & Formentera. This is a very tricky one but simple: top ten tracks of all time? Yes, this is too difficult – not in this order …. My music taste was massively influenced by 4 years at university years in Manchester, I’m a bit of an eclectic, romantic, indie, acid raver. I Can’t Write Left Handed – Bill Withers. 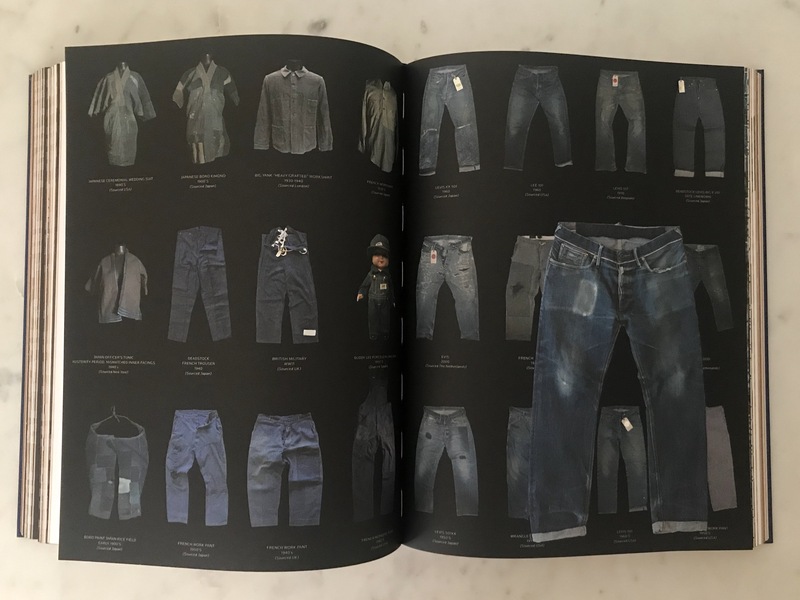 Talking denim for a minute, you have a very large collection of vintage denim and military and I think its common for denimheads to get a bit obsessed over certain archival pieces that they keep forever and ever. What are your most treasured jeans in your possession? Too many to mention but I have a very nice selection of vintage Levis , 40’s – 60’s with incredible patina that I have taken a lot of inspiration from. Over the years my collection has grown and I’m not obsessed about trainspotter pieces, for me it’s more about interesting patinas or iconic silhouettes or interesting inspiring memorabilia. My studio and offices are full of it. What would be your top ten meals? 10 is too difficult to choose, but here’s five favorites …..
Mon Cher Ton Ton – Teppanyaki, (Roppongi Hills) Tokyo. The wagyu beef is mouth watering. 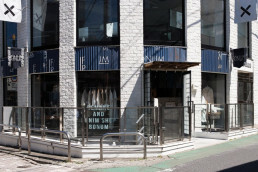 Le Petit Bedon – (Daikanyama) Tokyo. The Michelin star ‘cassoulet’ & camembert ice cream is insanely good. OKURA Bombay Bazar – Japanese curry. I eat this every time I visit Tokyo. Mrs Denham’s – Sunday roast. The best. Finally! 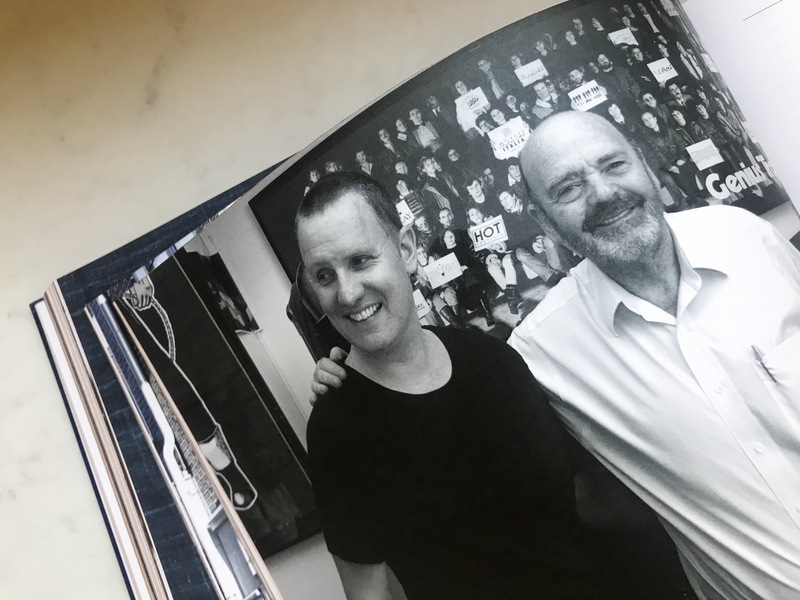 You’ve no doubt learnt a lot and worked with some inspirational people over the years: what are the top lessons you have learned? I have worked with some very inspiring people in our industry. I think one who stands out is Adriano [Goldsmied] he taught me the balance of making a perfect 5 pocket jean in combination with lots of creativity in your line. Don’t ever be afraid to push things forward…..However always make sure you look after your business with a solid foundation of 5 pockets…..